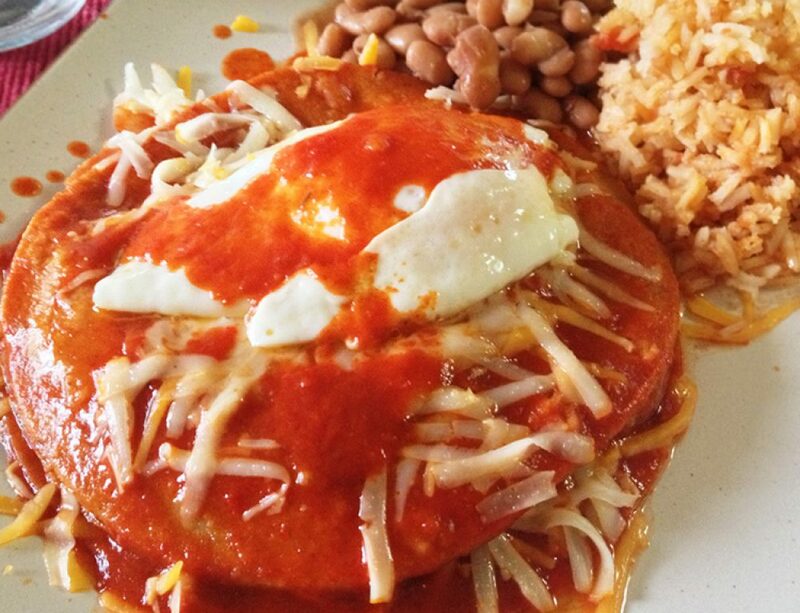 Green chile sauce is at the core of New Mexican meals. 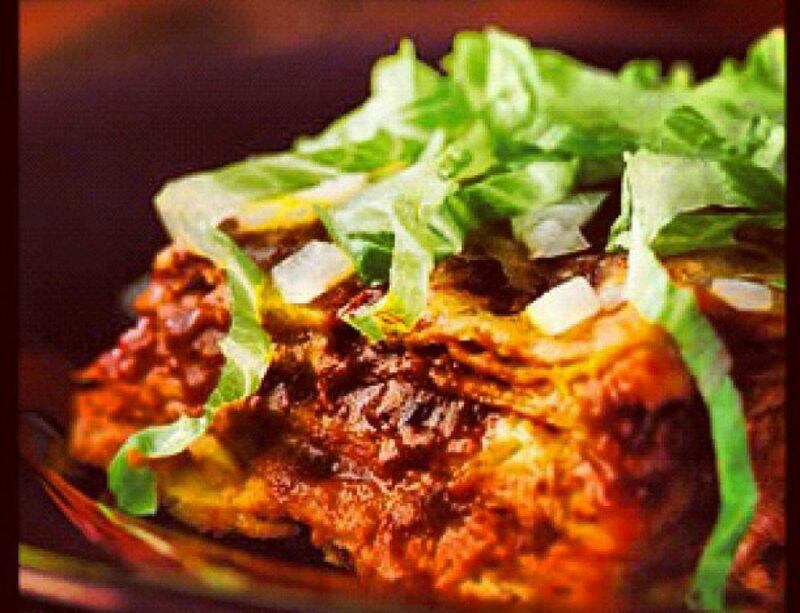 Either as part of your favorite enchilada dish or as a topping to your favorite burrito. 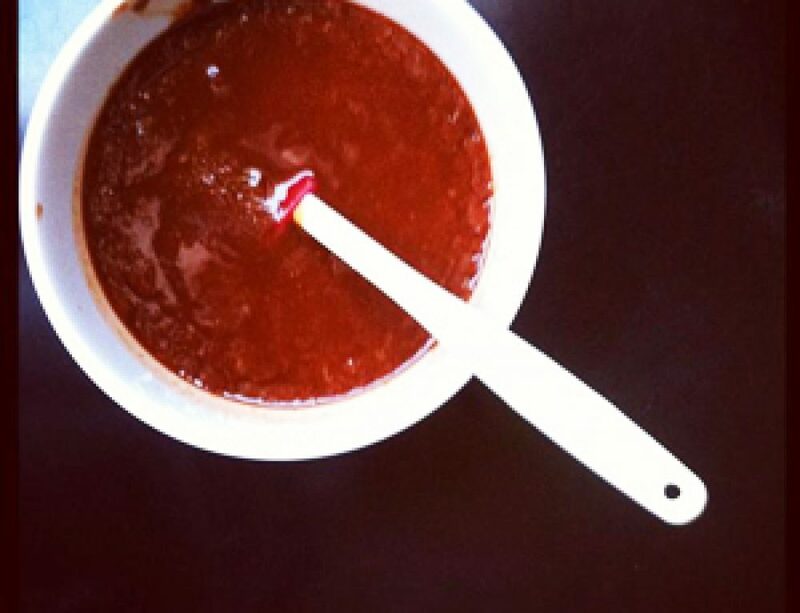 A great green chile sauce makes the meal complete. 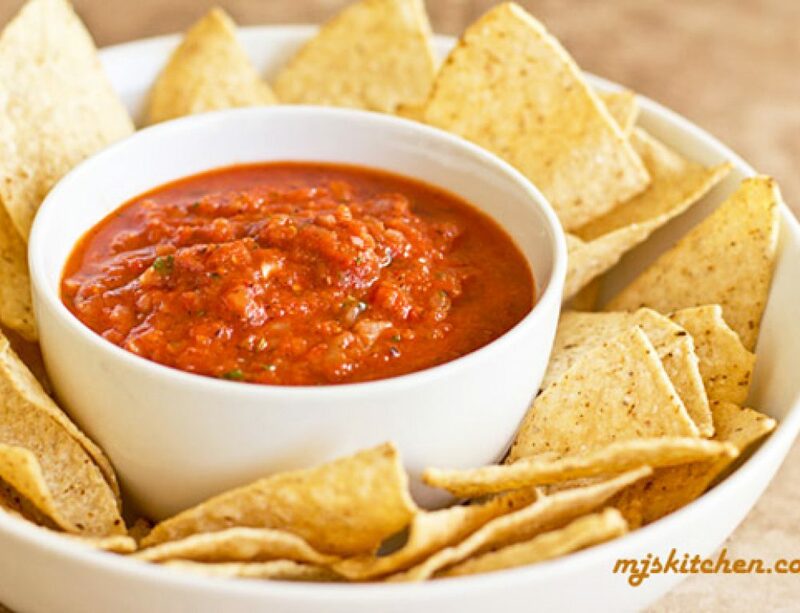 We know it’s hard for some people outside of New Mexico to get pods of green chile, so here is a great authentic recipe to make green chile sauce using our spicy green chile powder! More great uses can be found at MJ’s Kitchen. In a skillet or wide sauce pan, heat the drippings or oil over medium low heat. When hot, add the onion and garlic and sweat for 5 minutes or until soft. *For use with cumin seed: In another small skillet, toast about 1 tsp. cumin seed until the seeds start to darken and become aromatic. Transfer to a mortar and grind into a powder. To the onion and garlic add 1/2 teaspoon cumin powder, 1 1/2 – 1 tablespoon flour depending on desired thickness and green chile powder. Stir to coat the onion. Slowly add the stock, stirring constantly to keep the flour and powders from lumping. Once all of the stock has been added, increase the heat to medium. Add the oregano and salt. Bring to a boil, reduce heat to a simmer. Let simmer for 15 minutes, stirring frequently. Use immediately or refrigerate and use within 3 days. 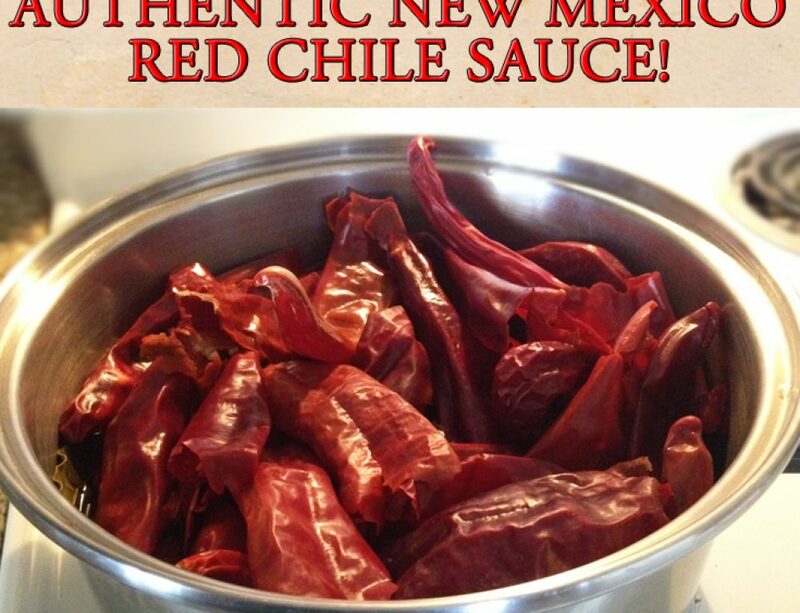 * IF YOU DON’T HAVE GREEN CHILE POWDER ORDER SOME TODAY!